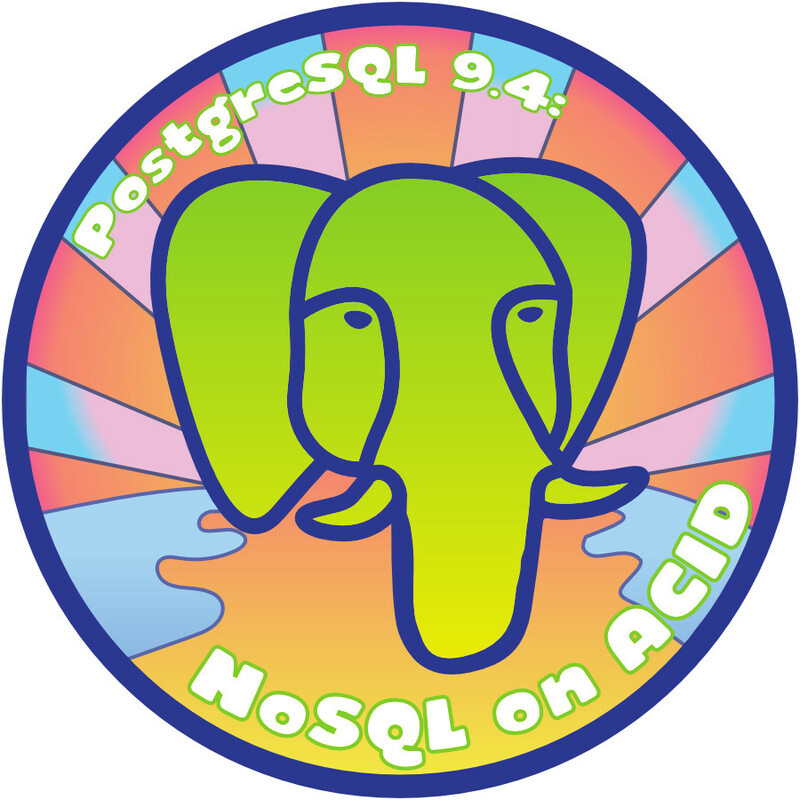 For the third night of Hanukkah, we have a nice present for you: PostgreSQL 9.4.0. Now eat your latkes. Let's talk about 9.4 by talking about one of my favorite features: JSONB. A lot of people worked to bring you JSONB in this release, including my colleague Andrew Dunstan, Oleg Bartunov and Teodor Sigaev (sponsored by Engine Yard), Peter Geohegan of Heroku.com, and several others. You'll note that the keys are already sorted in alphabetical order. This is a feature of JSONB; whitespace gets cleaned up and keys get storted on import. There are two different versions depending on the operations you expect to run. The standard GIN index supports every kind of operation we support for JSONB. The path_ops index supports only the search path operator "@>" (see below), but produces a smaller and faster index for these kinds of searches. However, we're going to do a bunch of different JSON operations for data mining, so we'll use the regular GIN index. Get the ISBN, and extract the cost of the book as a string, for all books. That goofy "?&" is a special operator which says "has all of these keys". There are other operators for "has any of these keys", and you can negate it with a NOT. Now, you'll notice that I had to cast "cost" to numeric, even though it's stored as a number in the JSONB. That's a current limitation. By 9.5, expect to have more operators which use native JSON types. Wow, William Morrow is expensive! I suspect some kind of data problem here. So, some awesome functionality to let PostgreSQL 9.4 be your document database solution. Download and enjoy! can it be done without casting.